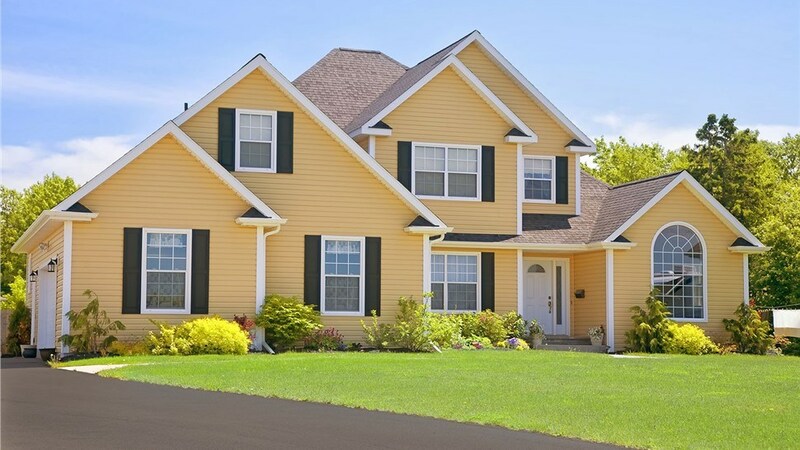 Choose Selig Custom for windows, siding, and affordable bathroom renovations. When it’s time to give your bathroom a makeover, turn to a trusted Northern California bathroom contractor with more than 20 years of proven expertise! Since 1995, Selig Custom Construction has offered the best products at the most affordable prices. Our cost-effective approach and exceptional customer service has earned us a reputation as one of the area’s top bathroom remodelers, and over the years we’ve completed renovations for more than 12,000 satisfied customers! 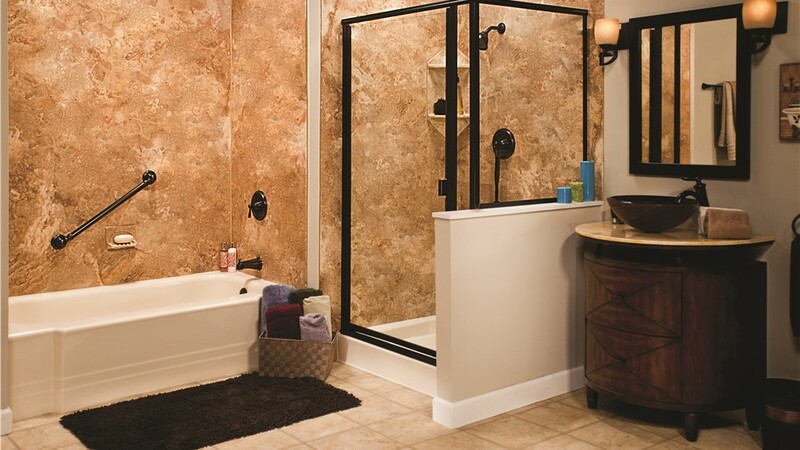 If you want a bathroom renovation that is a perfect mix of quality and value, call us. Free Design Consultations: A talented designer will come to your home and work with you to help design the bathroom you’ve always wanted. 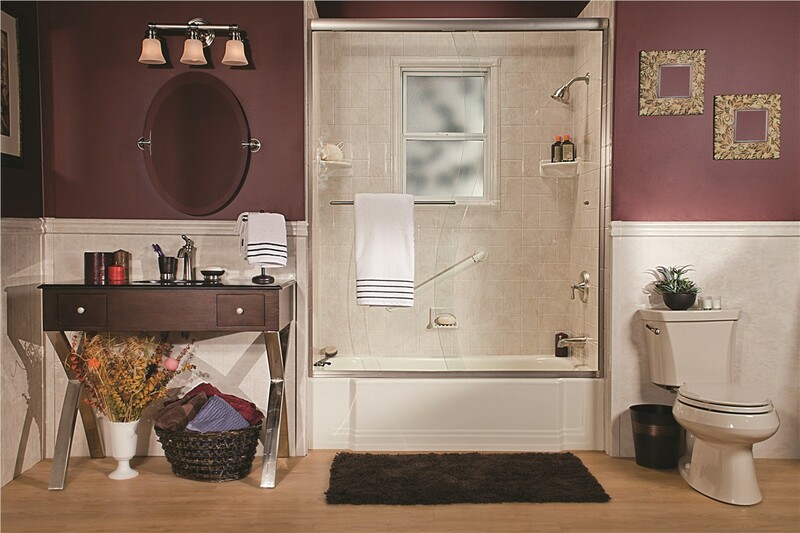 Top-Rated Products: Our durable acrylic tubs and showers have been recognized with the prestigious Good Housekeeping Seal and other accolades, so you can be confident of their quality. Expert Installation: Our certified installers have the extensive training and experience they need to provide a hassle-free installation. 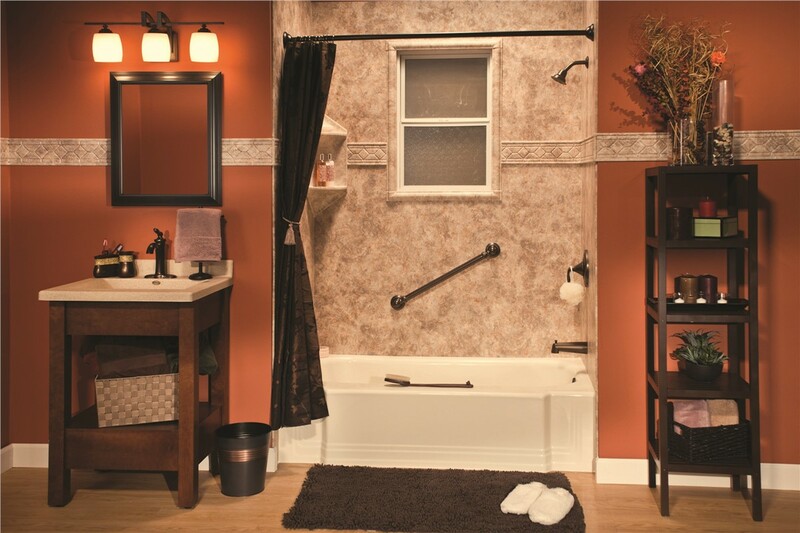 Flexible Financing: Our bath contractor works with over 40 lenders to offer simple financing solutions, making it easy to budget for the quality renovations you need. Lifetime Warranties: Our products are backed by a manufacturer’s lifetime warranty. 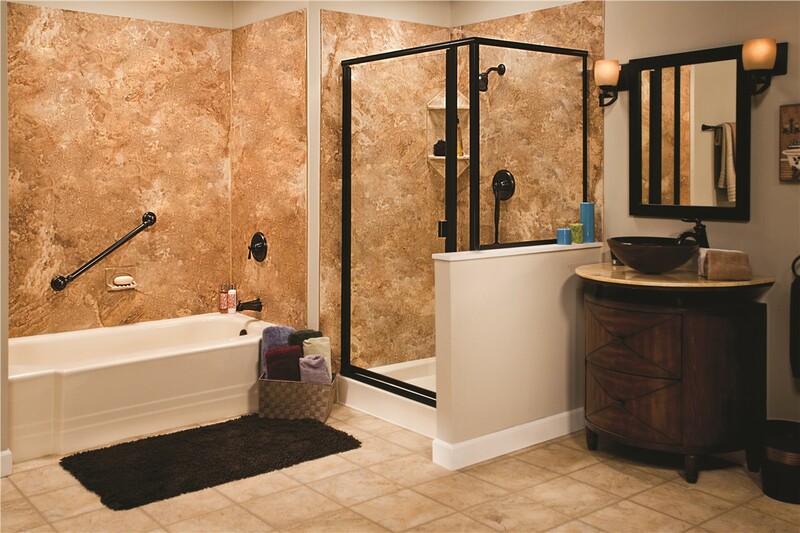 Learn More about Our Bathroom Remodeling Services! 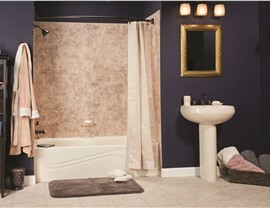 We can turn your so-so bathroom into a stunning space for a fraction of the cost of a traditional remodel. 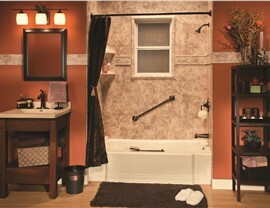 Learn more about our bathroom remodeling services and get a free, no-obligation design consultation. Give Selig Custom a call today, or fill out our online contact form to get started!